In the fifth book of an adventure-filled series, Erec Rex might still become king—but the closer he gets, the more dangerous his tasks become. 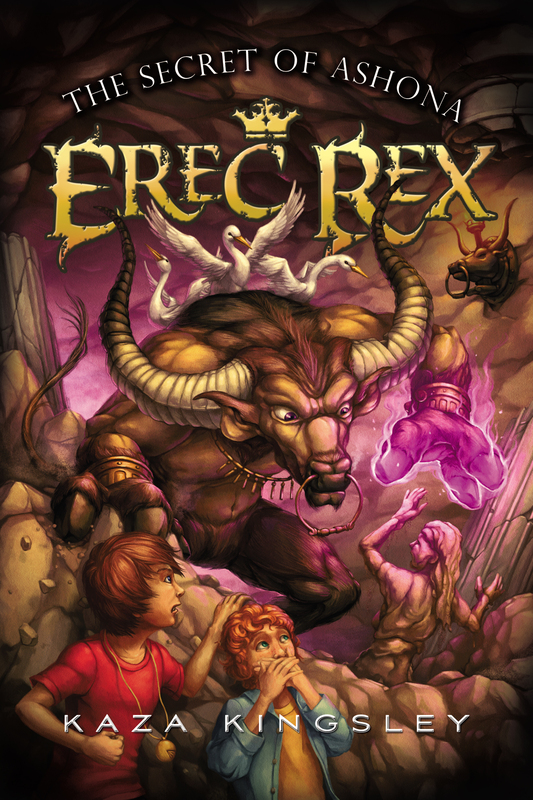 Given his romance brewing with Bethany, the discovery that his siblings are secretly king and queen of the Fairy world, and the knowledge that the Stain brothers are growing more and more underhanded, Erec Rex isn’t exactly in an ideal state of mind to face his next two tasks. He will need to lean on his friends more than ever to complete what could be the most terrifying challenge he has ever faced….